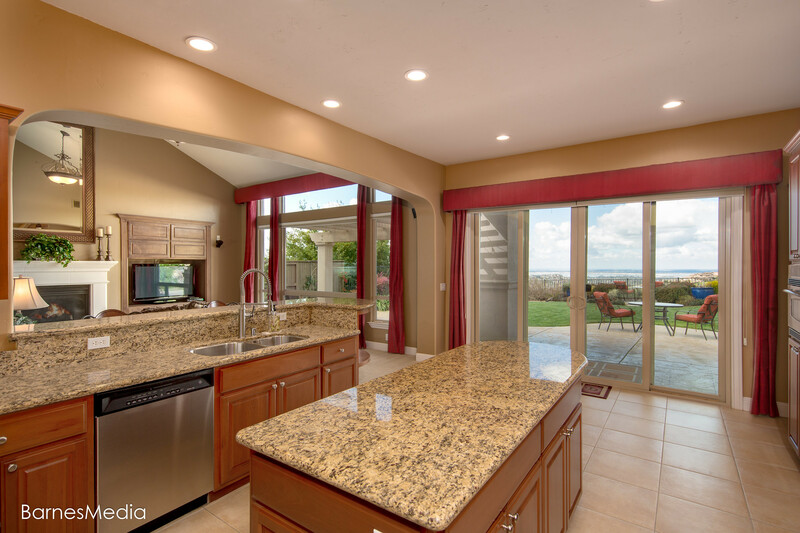 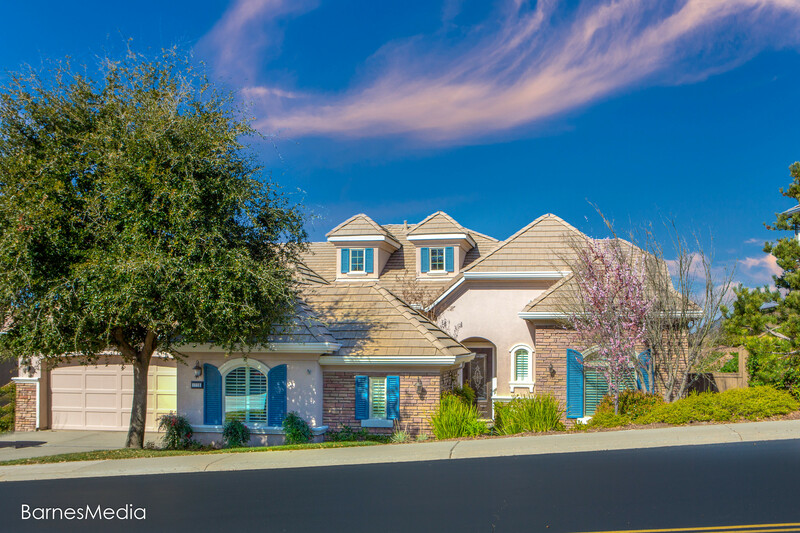 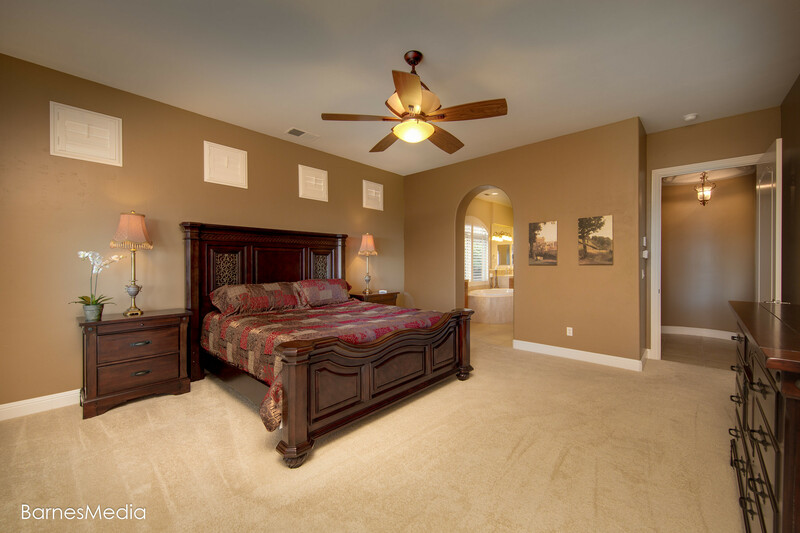 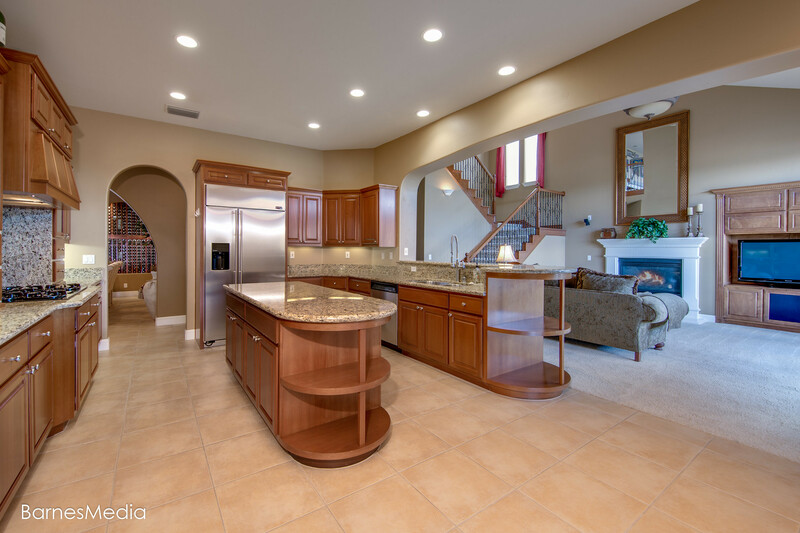 Outstanding Executive Serrano Home is Move In Ready! 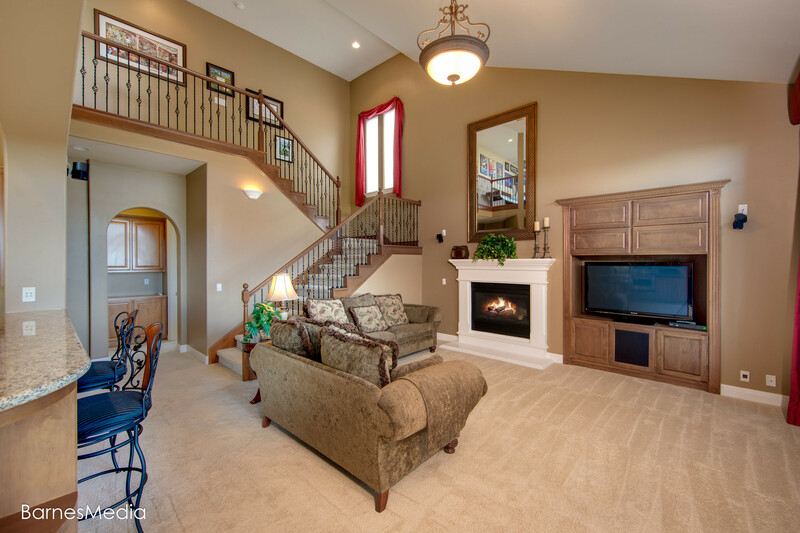 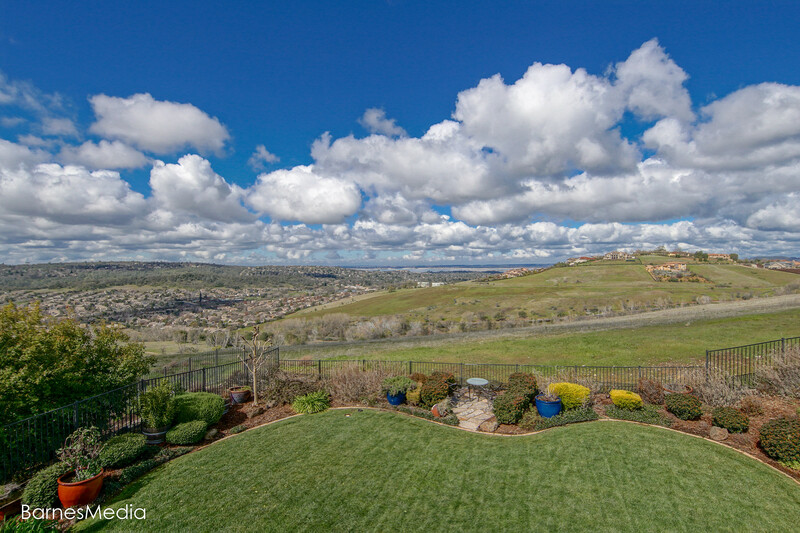 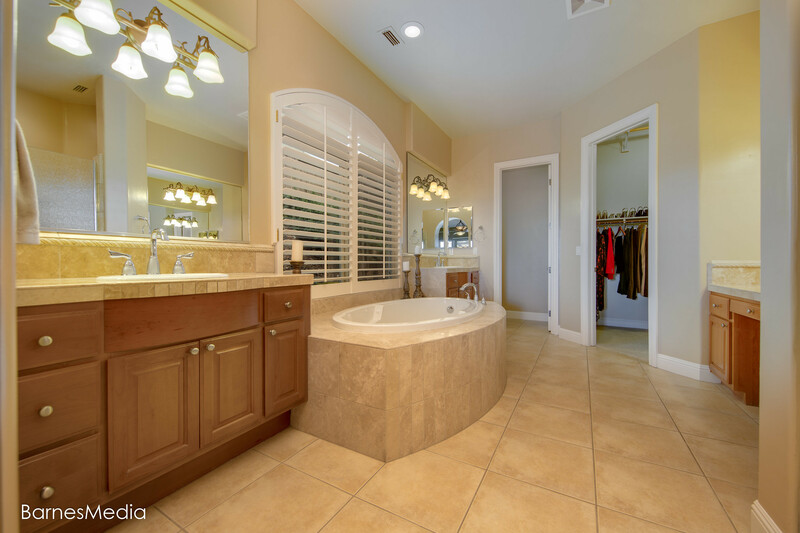 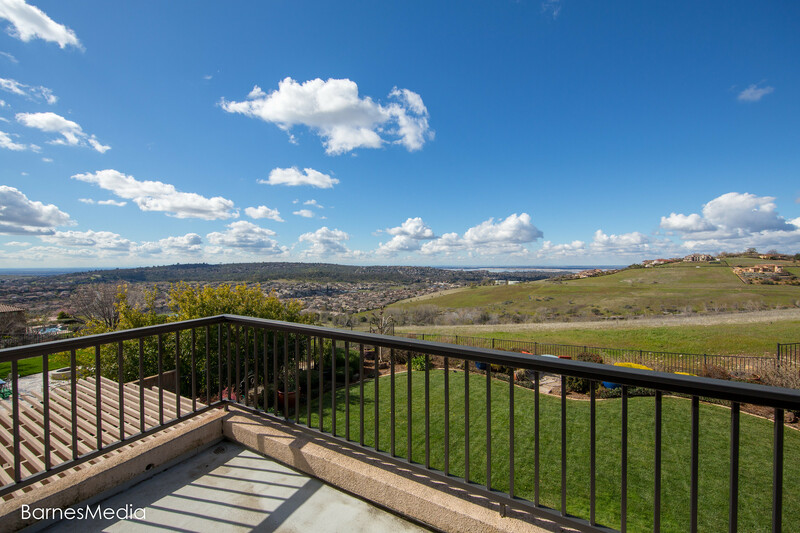 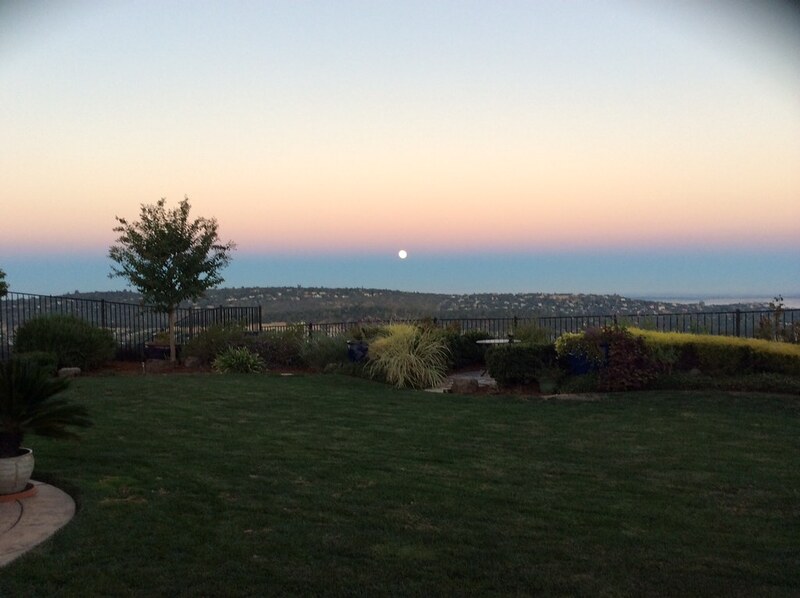 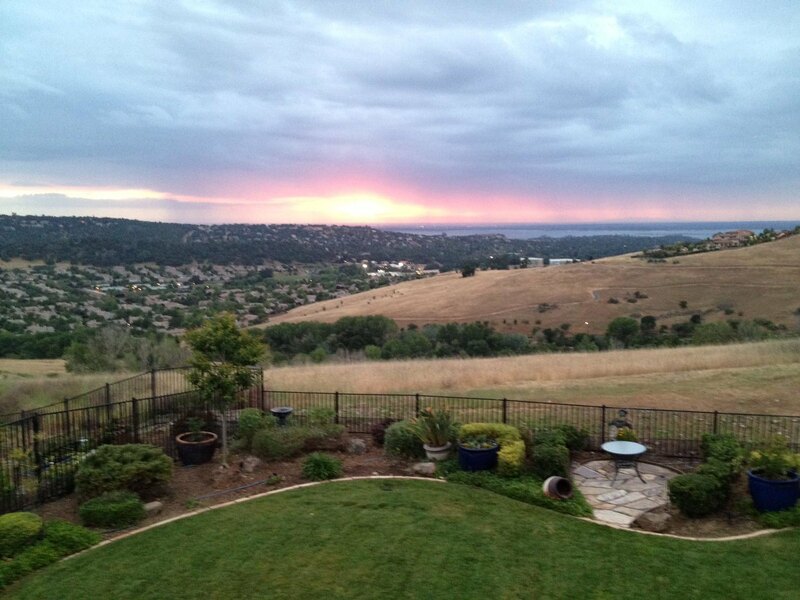 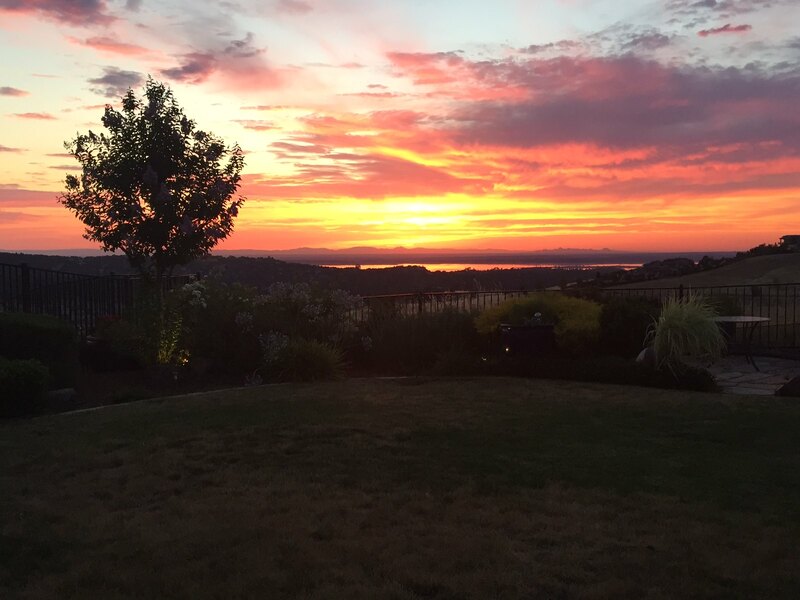 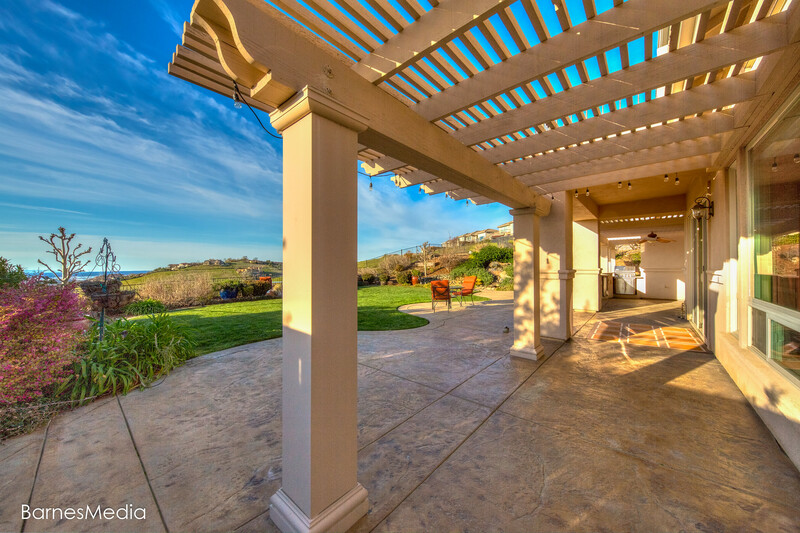 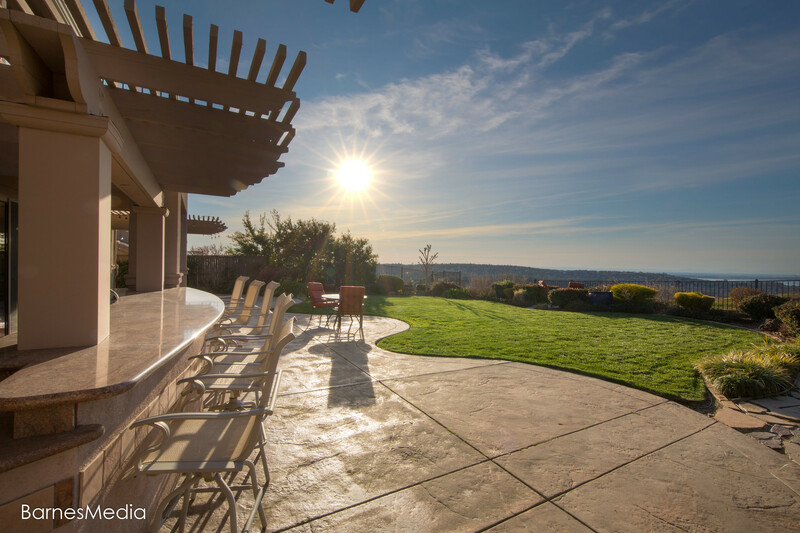 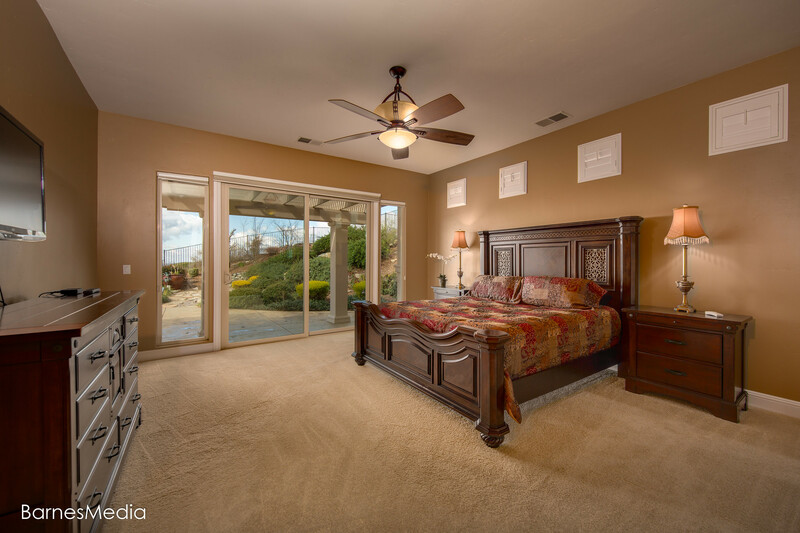 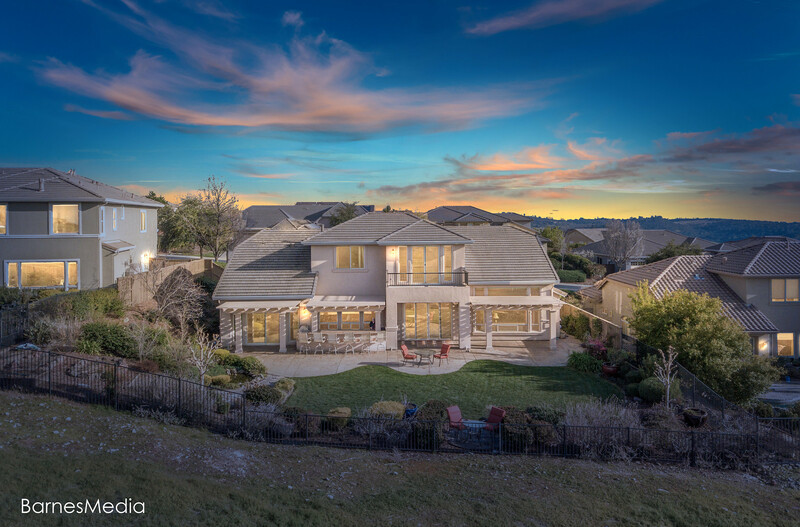 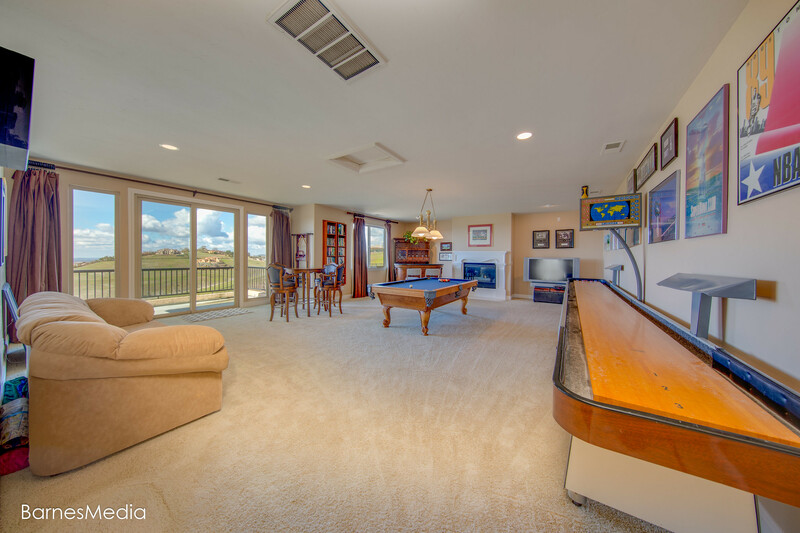 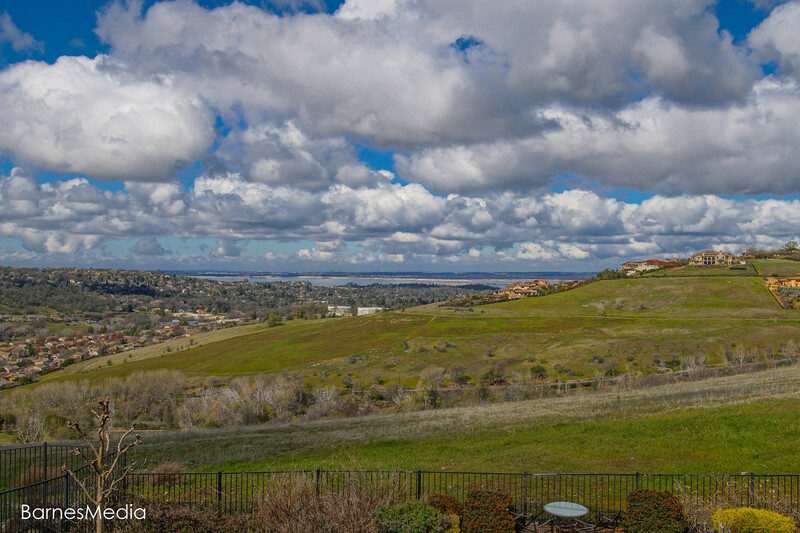 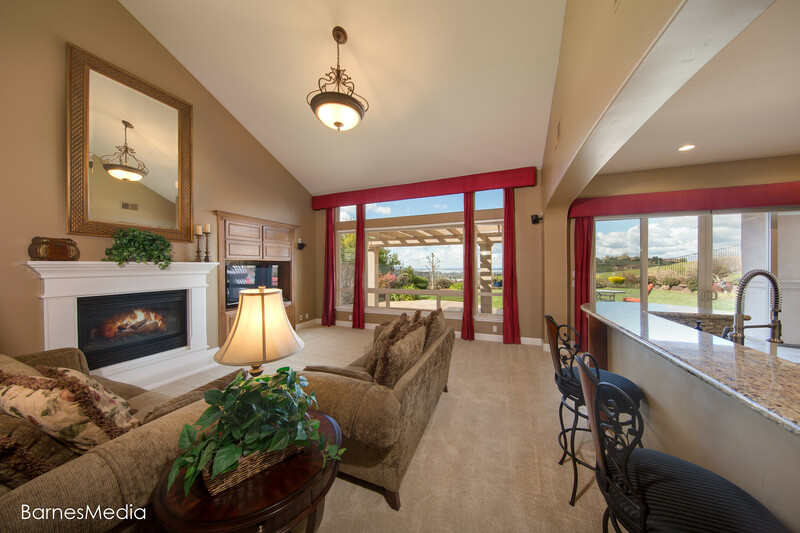 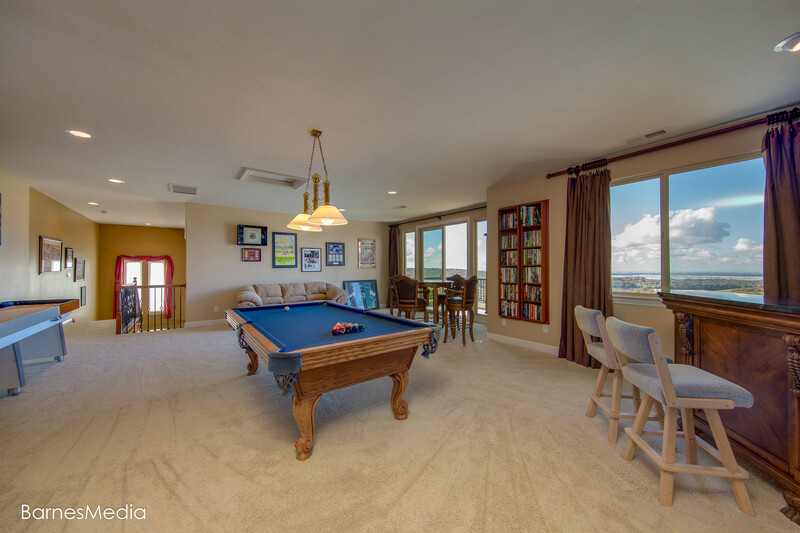 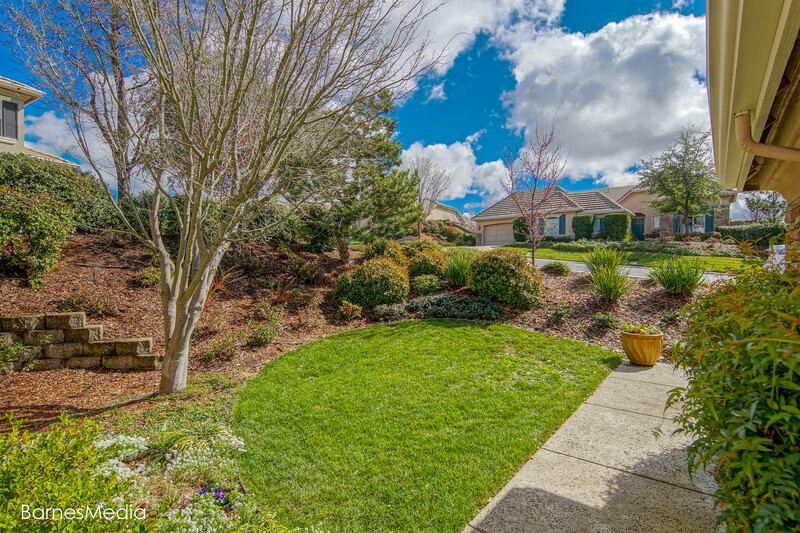 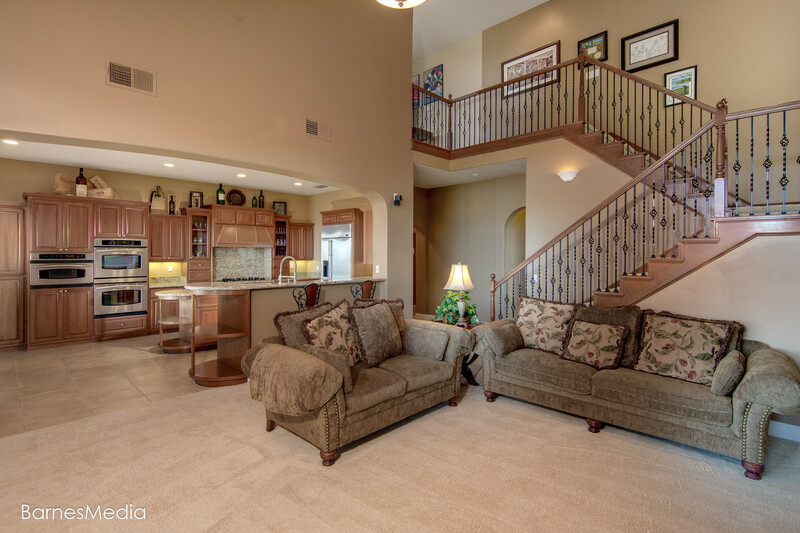 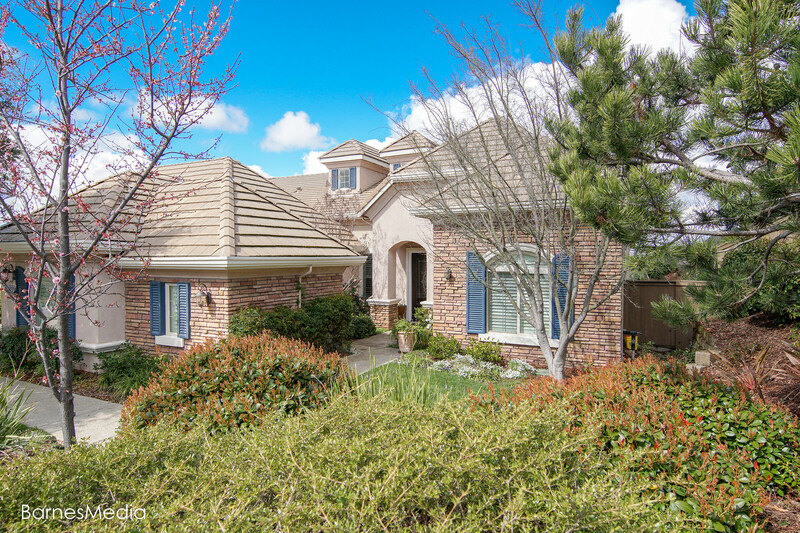 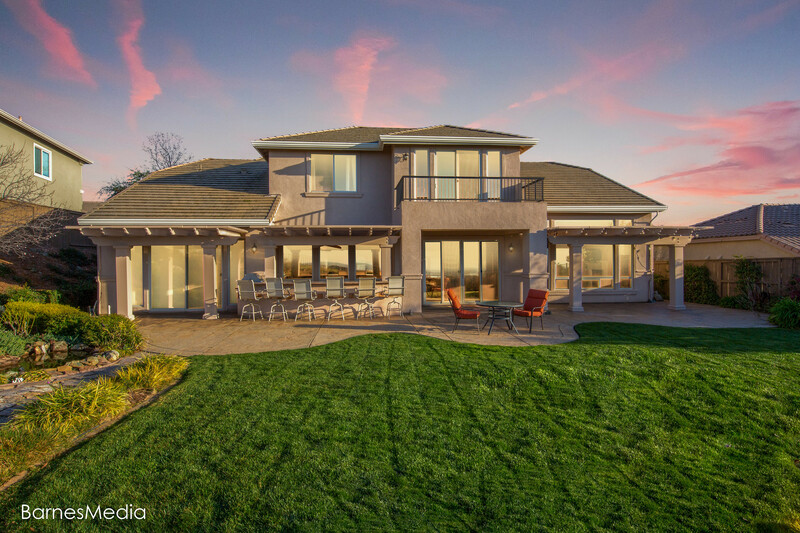 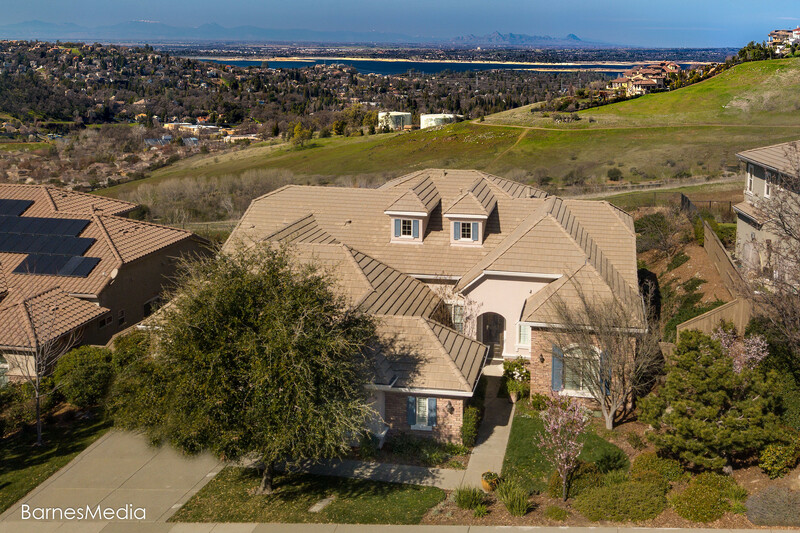 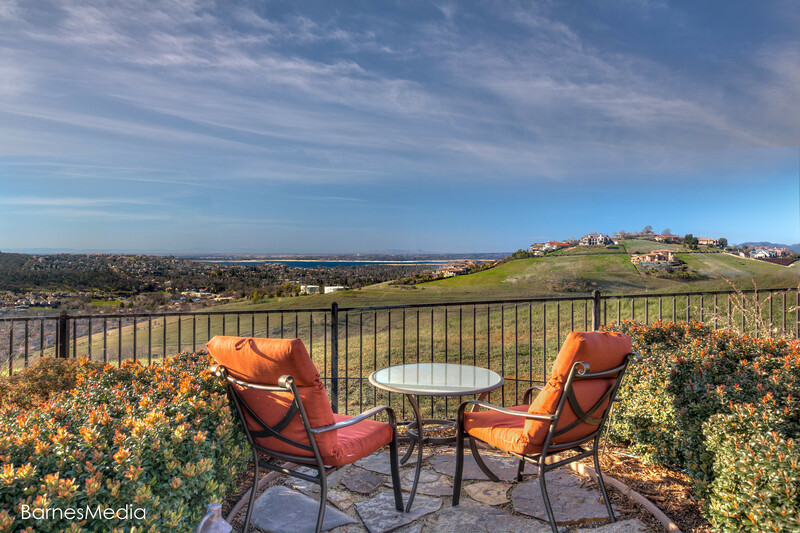 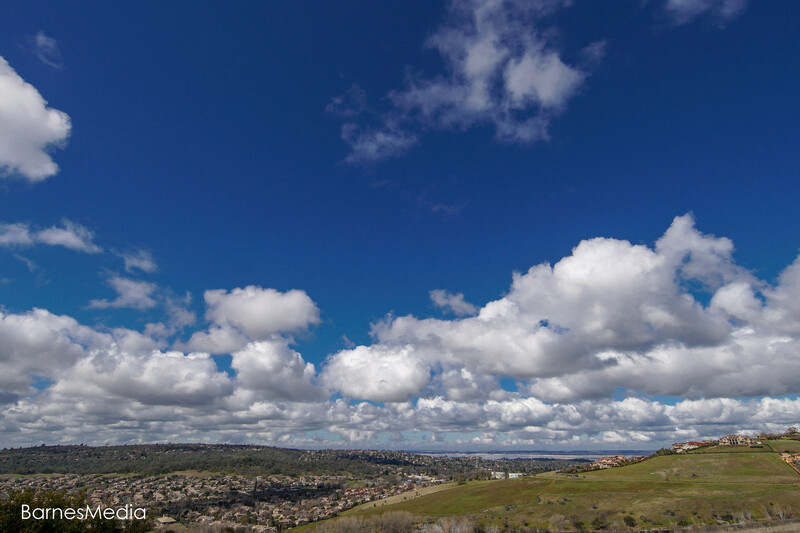 Breathtaking Folsom Lake views from this stunning hillside Serrano executive home! 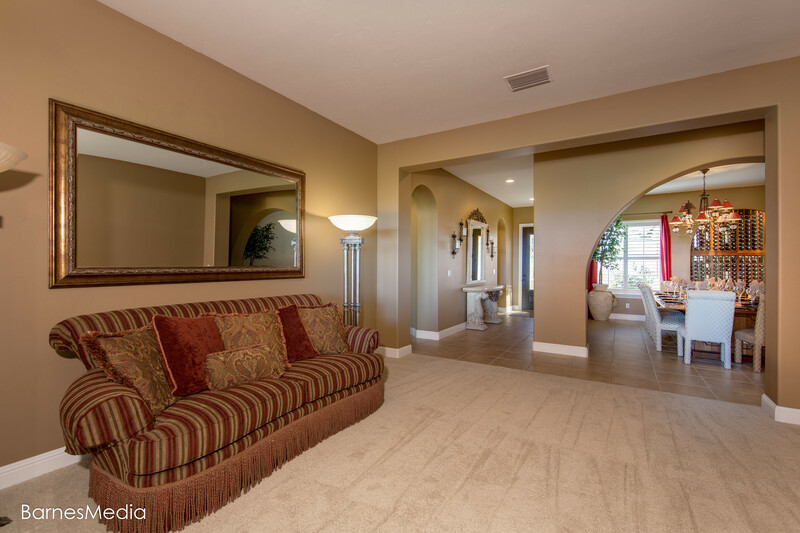 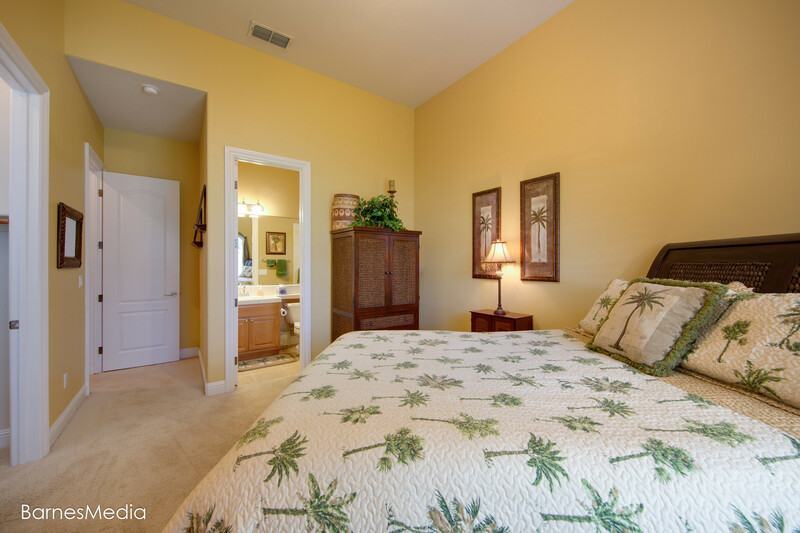 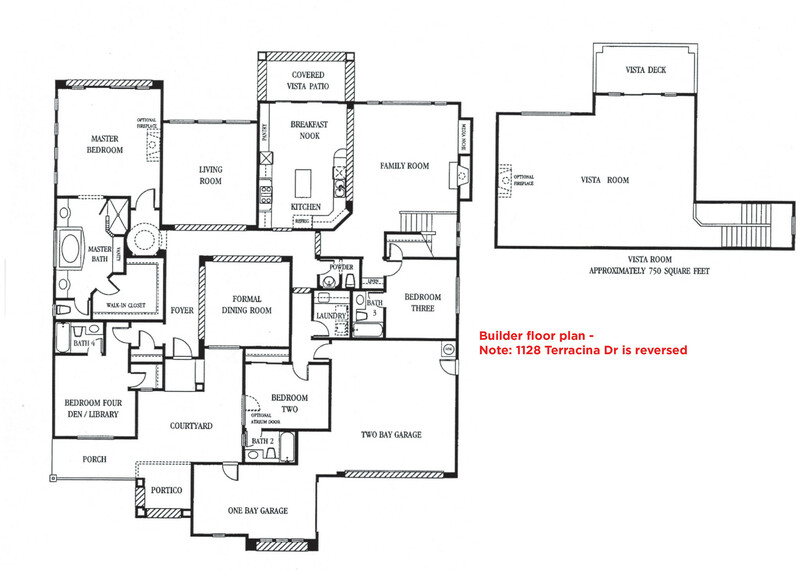 This move in ready home lives like a single level with all 4 bedrooms on the main floor each with its own private bath. 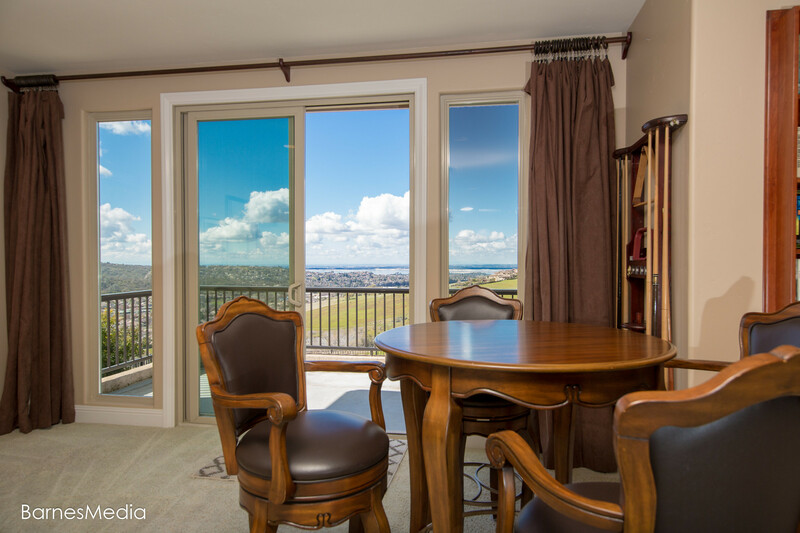 Upstairs large bonus room with balcony overlooking the private rear yard with sensational panoramic views. 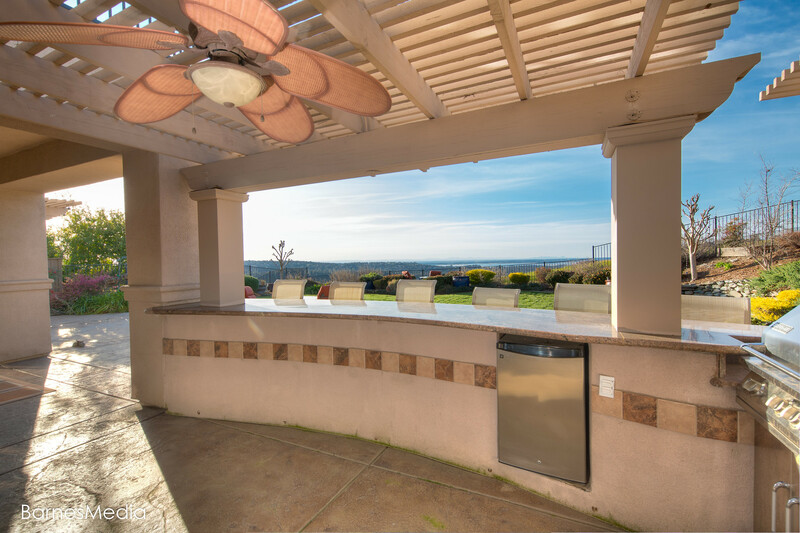 Large outdoor built-in BBQ island w/large wood shade structure. 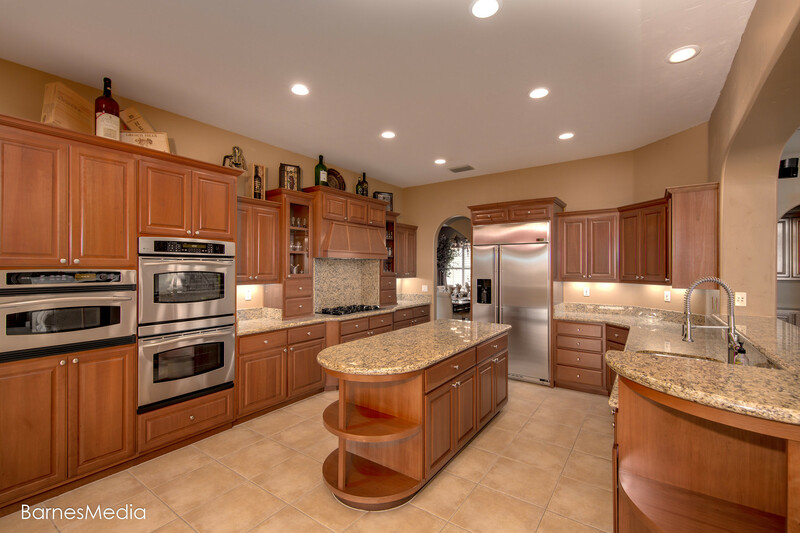 Kitchen offers quality GE Profile / Monogram stainless steel built-ins. 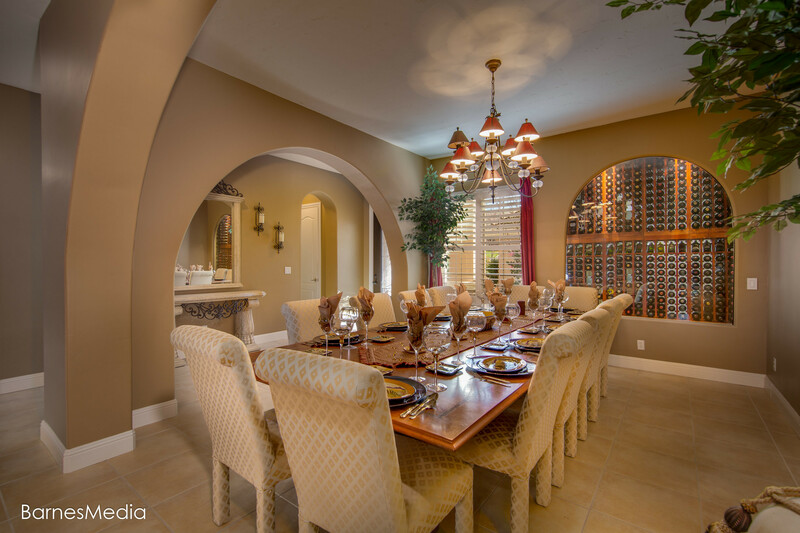 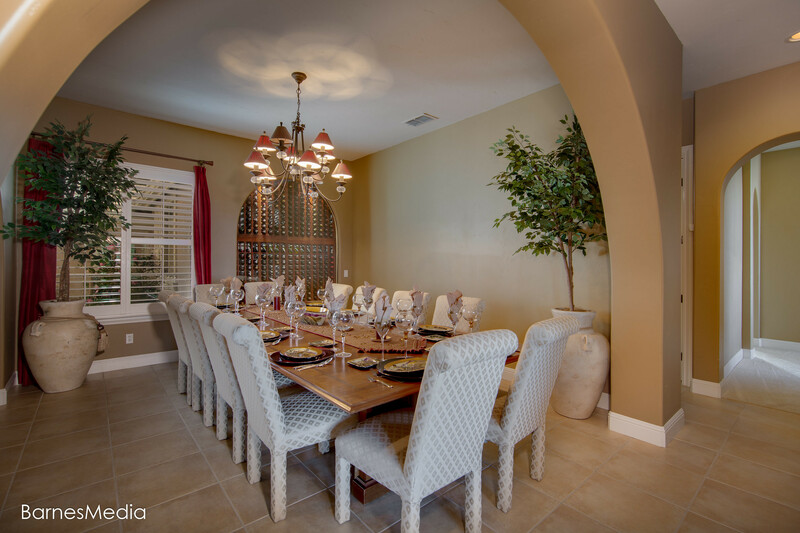 Display your wine collection in your gorgeous built-in temp controlled wine closet on display in the large dining room.